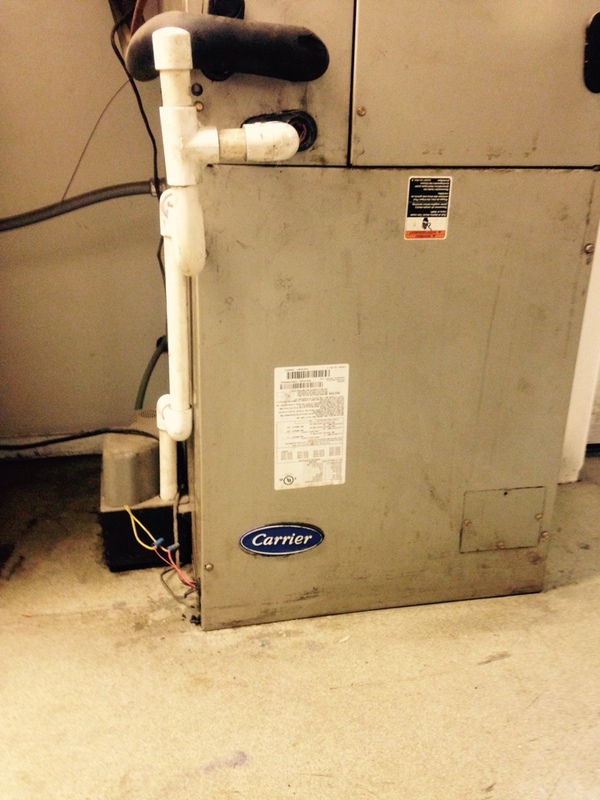 Maintenance at fire station, radiant heaters, heat pumps, air handlers. 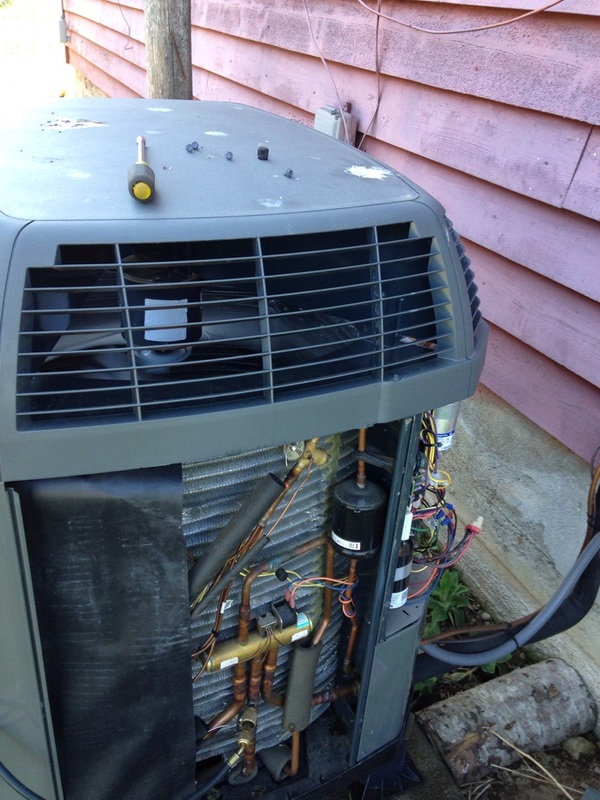 Preventive maintenance on a Rheem heat pump, cooling. 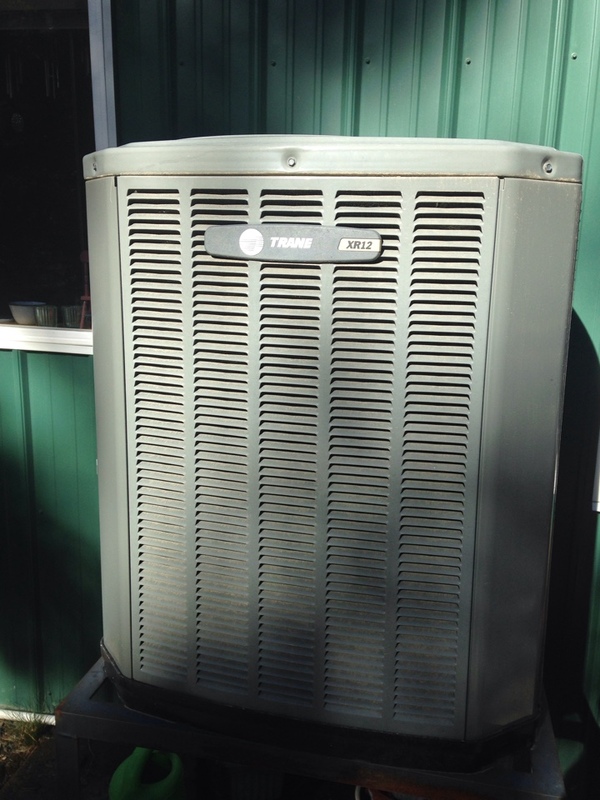 Preventive maintenance on heating and cooling on Trane heat pump. 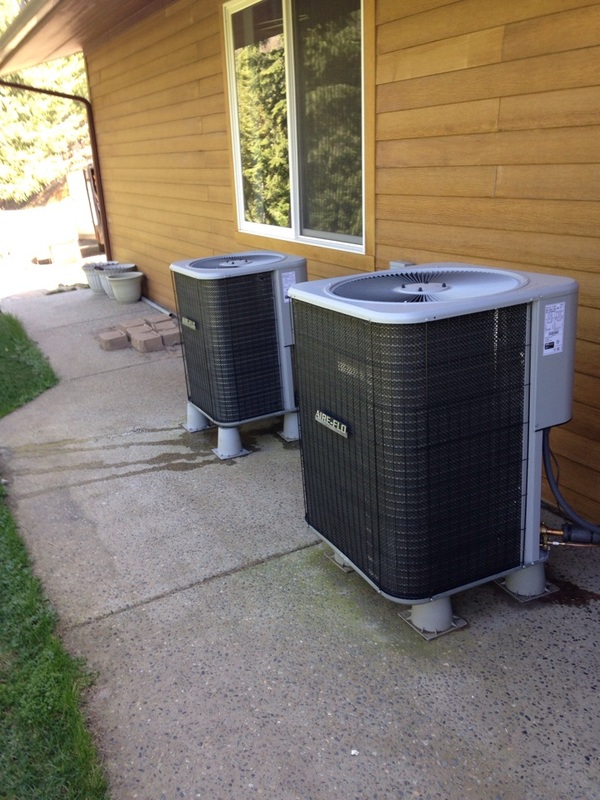 ACI Northwest employs the most trusted trained professionals in St. Maries, ID when it comes to electricians and HVAC services. 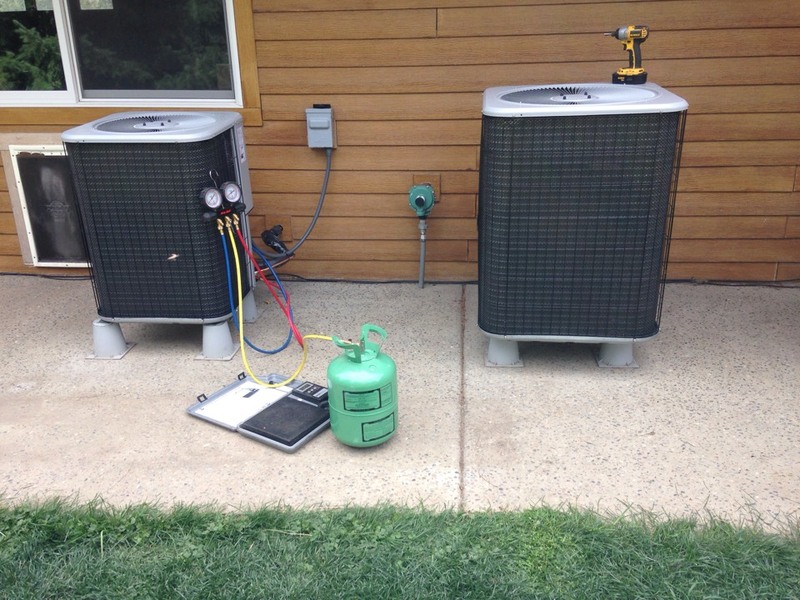 We offer a wide range of services from AC repair & maintenance to electrical services – residential and commercial! 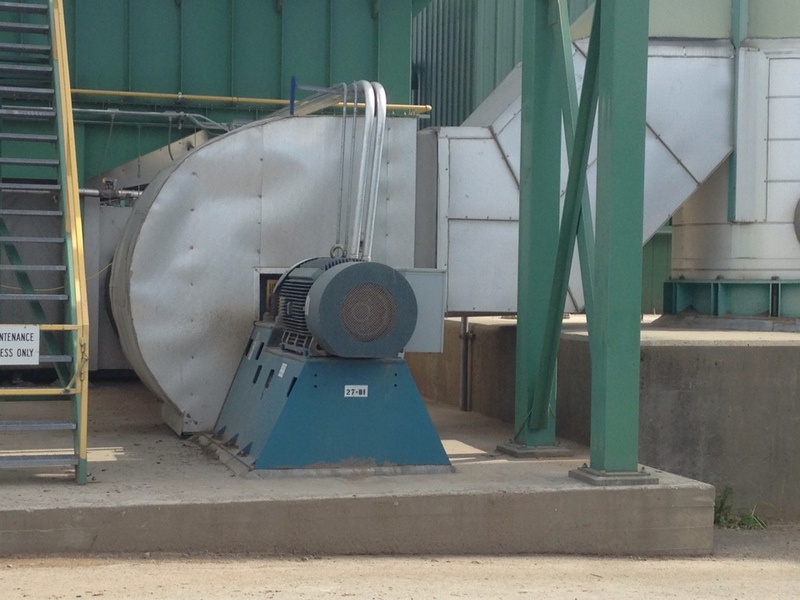 Give us a call or schedule a service online today! 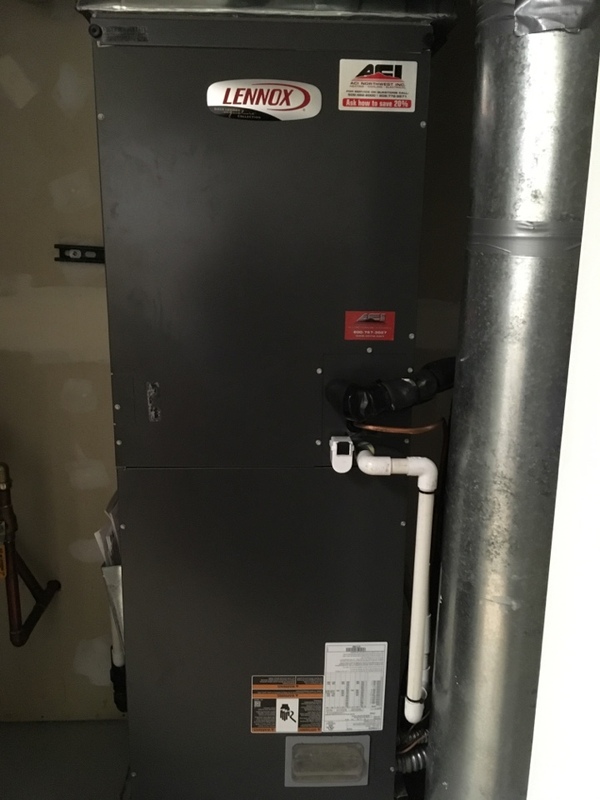 ACI came out quickly to repair a broken unit and when we decided to replace instead they were quick to get us scheduled and installed! 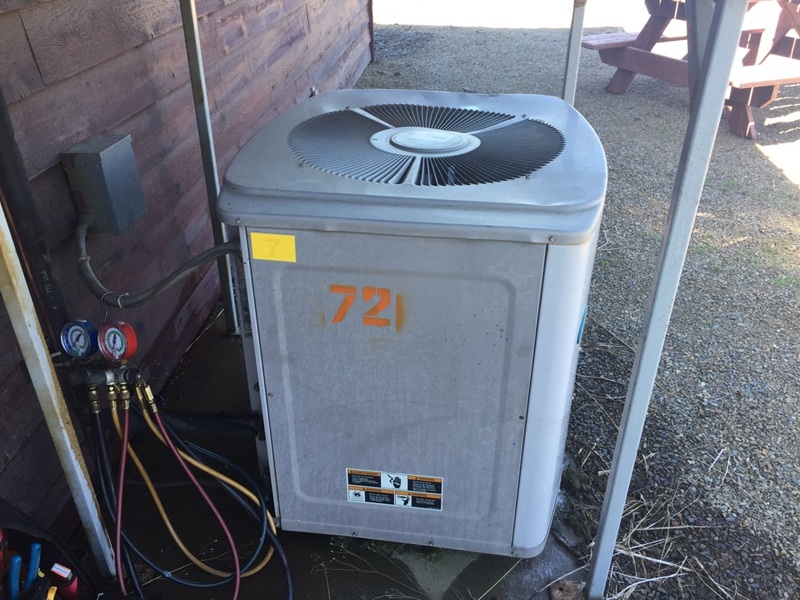 Price was a bit more than quoted, but the service and the learning experience helped me to have a better understanding on how the heat pump works, and what makes it work better, so the extra price was well worth the service call that included some training to help my pump work better. If I need service, I will call ACI again. they were in and out of here in six hours, the system works great and they even cleaned up after themselves. now if I only could teach my cats to that.